An easy-to-use tank from Innokin, the Zenith D22 tank comes with innovative coils which offer superior flavour and a long life. Free shipping. 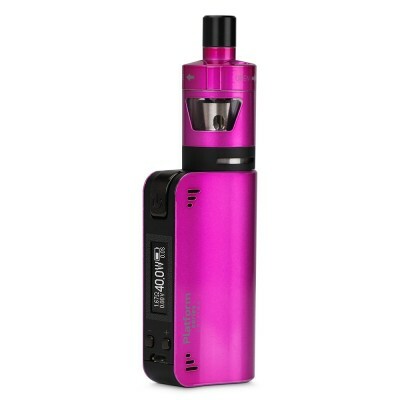 The Zenith was a collaboration between popular Vape reviewers Phil Busardo and Dimitris Agrafiotis and Innokin. Phil and Dimitris had identified that while there were many tanks that served vapers interested in large clouds, the needs of vapers who wanted a simple to use but satisfying vape were not being met. The latest version of the Zenith continues to simplify the ease of use of the tank, but also offers an improved performance when used with the included Plexus mesh coil. 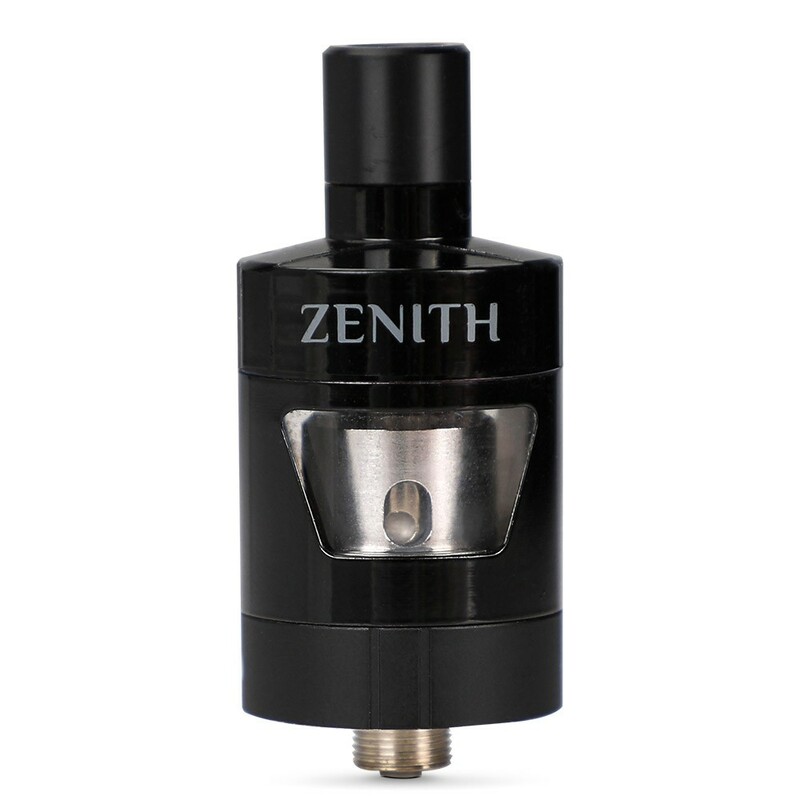 If you’ve used other more complex tanks before, you’ll find the Zenith an absolute delight! The Zenith features a simple twist-to-open filling mechanism which is designed to make refilling your tank both easy and quick. The design also allows for the coil to be pulled out from the bottom of the tank, which makes changing the coil simple and means you won’t get e-liquid on your hands. With many tanks, when you fill up with e-liquid you can trap juice in the chimney, leading to flooding and a gurgling noise. When you twist to open the Zenith tank, the airflow holes are closed off, massively reducing the chance of flooding. Innokin reckon they are the first to use Plexus mesh coils in a mouth-to-lung vape. The key to the improvement is the use of mesh instead of a traditional coil design (see image below for an illustration of the difference). The mesh offers a larger surface area than traditional coils, and uses thinner material. 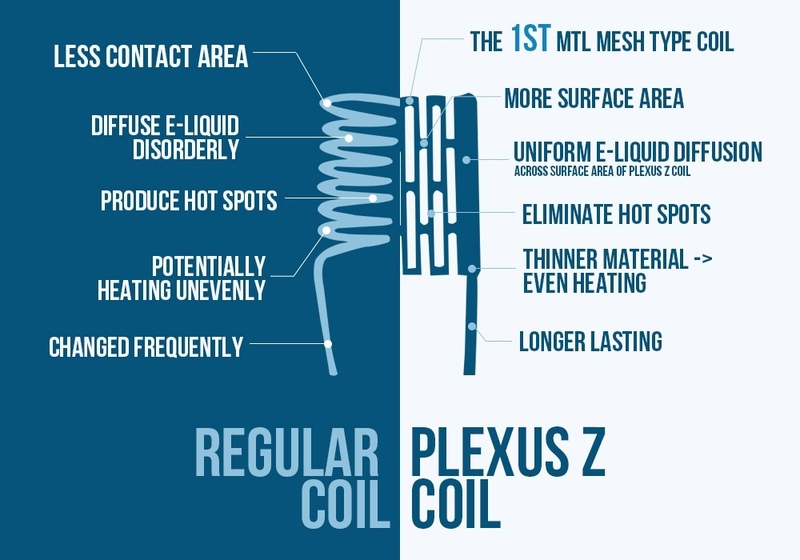 This leads to a more even e-liquid distribution across the coil, which speeds up wicking and eliminates hot spots, meaning the Plexus Z coils last longer than other coils and produce superior flavour and clouds. The Zenith X coil is the first coil of it's type to be designed for mouth-to-lung vaping. 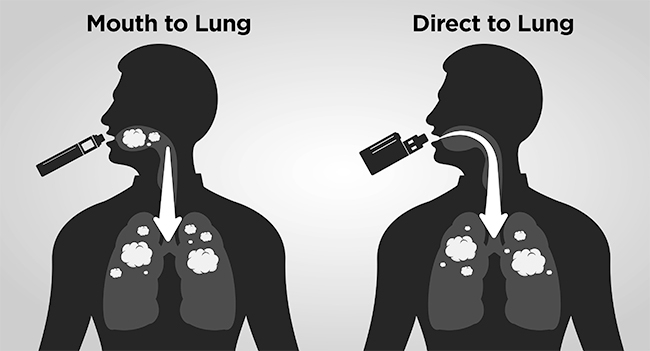 Mouth to lung vaping is when the vapour is held into the mouth and held there before being inhaled into the lungs. The Zenith tank is designed for vapers who want a device which is easy to use, or who don’t have extensive vaping experience. The mouth to lung vape style also means it is ideal for vapers who want a more restricted vape and who prioritise flavour over vapour. The Zenith D22 tank is compatible with Zenith standard and Plexus Z coils. 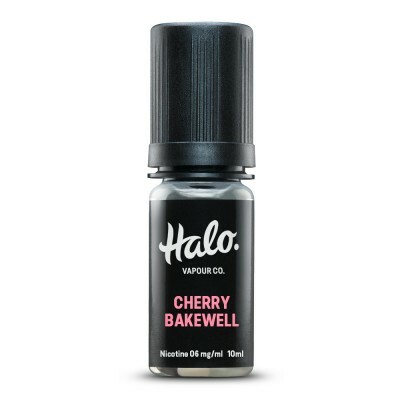 Recommended for use with the CoolFire mini mod. As with all coils, it’s important to prime the coil before using for the first time. Simply drip a little e-liquid into the holes in the side of the coil and down the center of the coil. Then, after filling the tank, allow the tank to stand for a few minutes to allow the e-liquid to soak into the cotton. This will help maximise the length of the coils. Remove the base of the tank by screwing anti-clockwise. Grip the coil and pull to remove. Push the new coil back on, and replace the base by screwing it back on. Twist the tank anti-clockwise. The filling hole will open. Insert the tip of your bottle into the filling hole, squeeze, remove the tip and twist back to close. See video below for more info on filling tanks, including specific details for the Zenith D22.